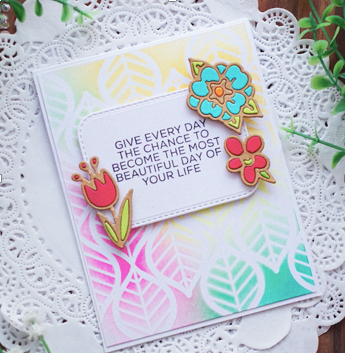 Stencilling has gotten an update in the last couple of years and there are a million-and-one ways to use stencils in cardmaking and paper crafts. Once again, Tobi will bring her stash of inks, stamps, stickers and die cuts to create 3 cards and a couple of gift tags for any occasion. You will be able to customize your colours and sentiments while learning cutting-edge techniques.